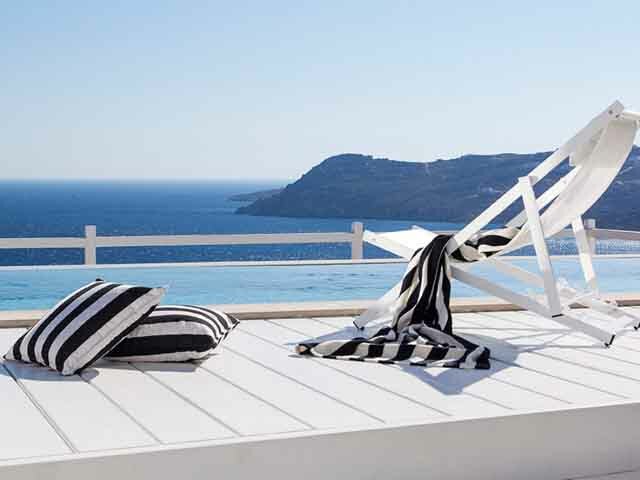 The hotels, resorts and villas of Myconian Collection are among the best boutique hotels in Greece. 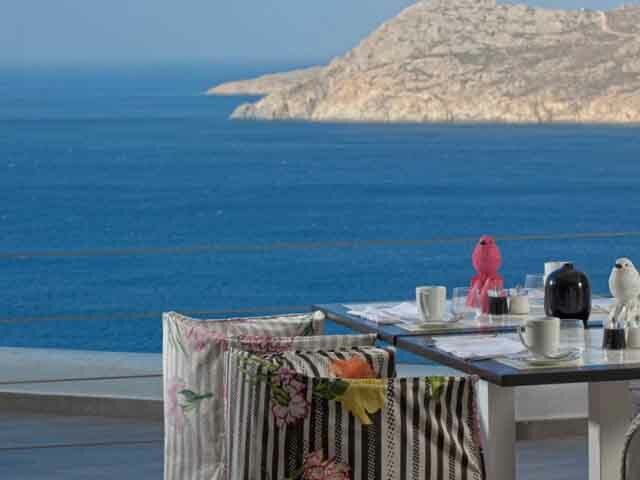 Being the roots of its hospitality in 1979, it is a leading group of exclusively luxury hotels, modern restaurants and thalassotherapy centers in Mykonos, as well as an ideal destination for conferences, VIP meetings, weddings and other social events. Myconian Collection includes Mykonian K family hotels in Mykonos town and the Myconian Ambassador hotel in the well-known Platis Yialos, but also the Royal Myconian Resort and Myconian Imperial Resort, the Myconian Villa Collection, the Myconian Utopia Resort and a new luxurious a resort that is expected to open in 2014 on the famous Elia beach. Throughout the day enjoy your favorite cocktails and refreshing beverages expertly prepared by the skilled bartenders of our beautifully set up poolside Infinity Bar and Restaurant. When the time is right for you, chose from our rich selection of delectable snacks and appetizers, such as oysters, sea urchins and caviar, delicious light lunch entrees, tempting salads, and a wealth of seafood including freshly caught fish and live lobster dishes. Accompany your lunch with one of the select options in our wine and champagne menu, pick from our signature cigar collection and unwind to our DJ’s atmospheric inspirations, letting yourself get carried away to infinity and beyond! Start your day the Myconian Villas way, with a delicious and hearty American style Champagne breakfast at our luxuriously appointed Nouveau day restaurant. Take full advantage of our many luscious buffet selections masterfully prepared by our chefs using fresh local produce, choose from a variety of freshly squeezed juices and baked goods right out of the oven, visit our smoked fish station or let our attentive staff provide you with any a la cart items you might desire. 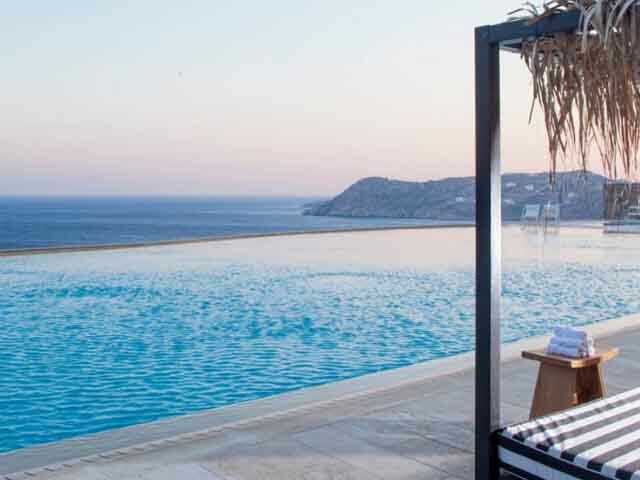 Then relax in our serene environment suffused with the tranquil sounds of our harp player, enjoy an amazing panoramic view of the sun rising over the Aegean Sea and experience the start of another unique day in your Mykonos dream vacation. With stylish elegance and an enchantingly romantic ambiance, our poolside Cabbanes a la carte restaurant offers fine dining at its best, combining exquisite Mediterranean fare and panoramic moonlit seaviews. 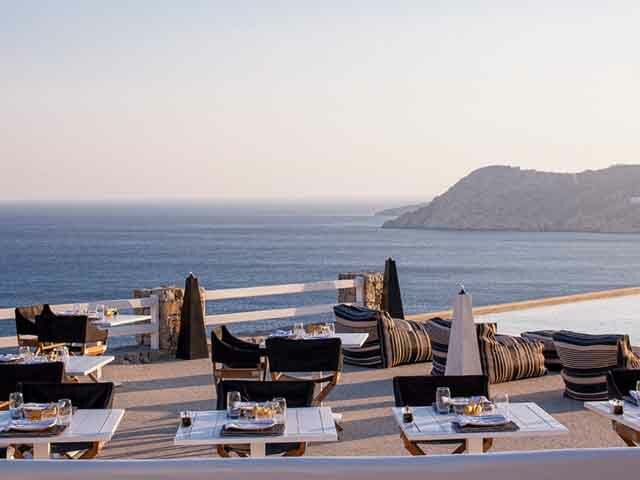 Inspired by the charming beauty and timeless magic of Mykonos, our chefs create original and innovative dishes using the best fresh local ingredients and imported delicacies to satisfy the most demanding palates. An extensive wine list featuring rare Greek vintages as well as a broad selection of fine wines and champagnes enhances your dining experience, while our hospitable and attentive service staff, like a well tuned orchestra, tend to your every need, making every moment truly memorable. This elegantly decorated room is located on the ground floor or upstairs with a private terrace or balcony overlooking the Aegean Sea. Includes: 42 or 55-inch flat-panel LED satellite TV, DVD / MP3 player, ipad dock, bathroom with rain shower and bathtub, free Wi-Fi. This minimalistly decorated room is located on the upper floors of the resort and features an outdoor hot tub and a private terrace overlooking the Aegean Sea. Includes:42 or 55-inch flat-panel LED TV,DVD / MP3 player,iPod dock,Bathroom with rain shower and bathtub,Free Wi-Fi. ,DVD / MP3 player,iPod dock,Bathroom with rain shower and bathtub,Free Wi-Fi. 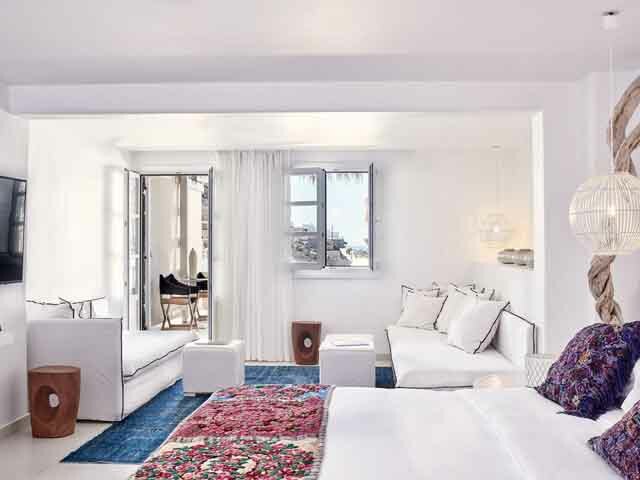 Located on the ground floor, this room has a spacious lounge and a furnished terrace with partial Aegean Sea views. Includes:42 or 55-inch flat-panel LED TV,DVD / MP3 player,iPod dock,Bathroom with rain shower and bathtub,Free Wi-Fi. 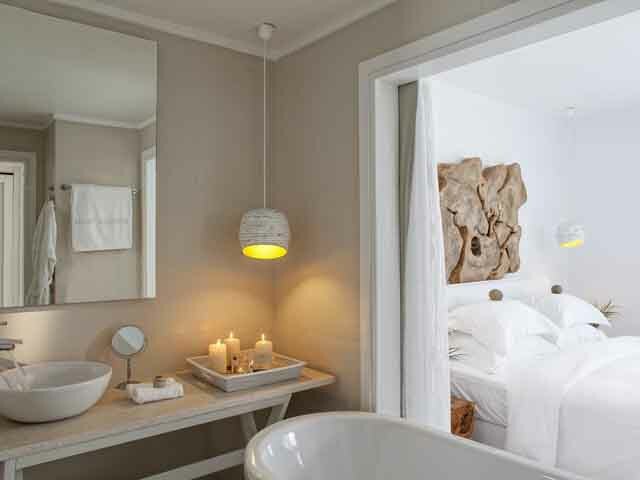 This luxuriously decorated suite features an outdoor hot tub with panoramic views of the Aegean Sea. Includes a lounge and a marble bathroom. It also offers:42 or 55-inch flat-panel LED satellite TV,iPod docking station ,DVD / MP3 player,free WiFi. This suite offers a private seawater swimming pool, a spacious sun terrace with sun loungers and panoramic views of the Aegean Sea. It features:living room ,marble bathroom with rain shower cabin,one extra toilet,flat-screen smart home satellite TV, iPod docking station beach towels. Elegant Villa Experience offers stunning panoramic sea views. 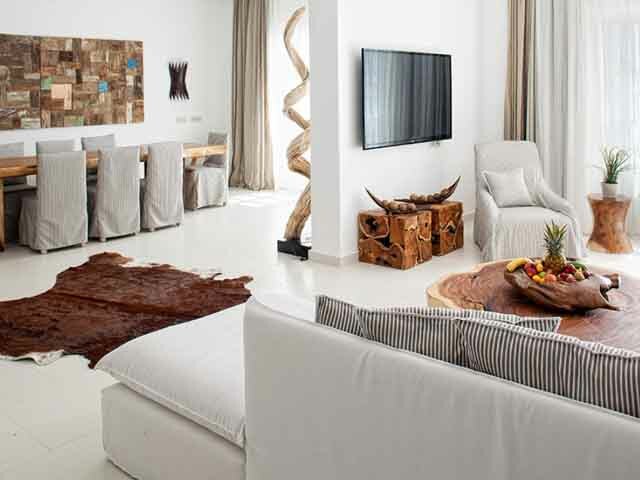 It features modern amenities such as a spacious lounge with elegant decor, a comfortable sofa bed, a dining room with beautiful furnishings that communicates with a fully furnished kitchen and a private veranda with infinity pool from where you can enjoy the magnificent view of the Olive. Prestige Villa Experience has a unique location and offers stunning unobstructed sea views. It features modern facilities such as a spacious lounge with elegant decor and a comfortable sofa bed, a separate dining room with beautiful furnishings that communicates with fully-furnished kitchens and a large private patio with infinity pools from which you can enjoy the magnificent view of the Olive. The Exclusive Villa Experience has a unique location offering stunning unobstructed sea views. It features modern amenities such as a spacious lounge with elegant decor, a comfortable sofa bed, a separate dining room with beautiful furnishings that communicates with a fully furnished kitchen and a large private veranda with infinity pool from where you can enjoy the magnificent view of the Olive. Villa Ftelia is a paradise of comfort and luxury in an ideal location overlooking the pristine waters of the famous Elia Beach in Mykonos. Stylish decor is set in an interior with impressive handmade items and a spacious terrace with private infinity pool ideal for endless sunbathing or romantic candlelit dinners. 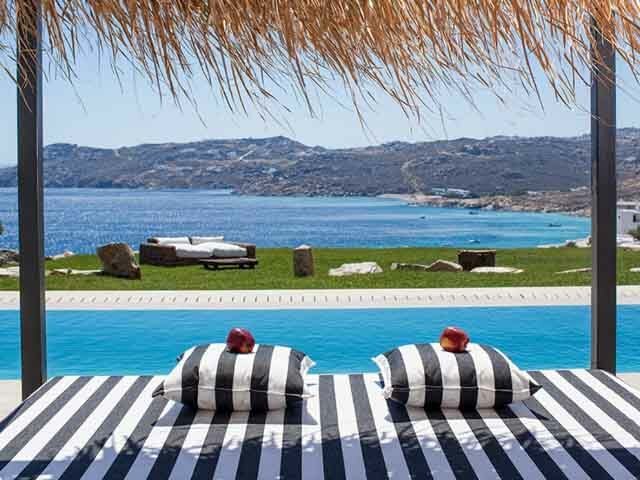 The stunning Villa Psarou in Mykonos features state-of-the-art facilities, luxurious accommodation and luxurious amenities to suit a luxurious 5-star resort that offers unrivaled service and personalized care. 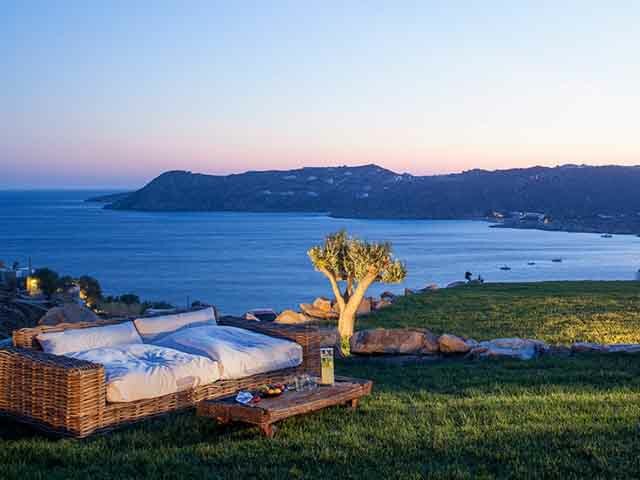 The impressive Villa Agios Sostis, ideally located away from any disturbance, is designed according to the highest standards of modern life with state-of-the-art facilities, excellent hospitality services and stunning views of the pristine waters and the golden sands of Elia in Mykonos. 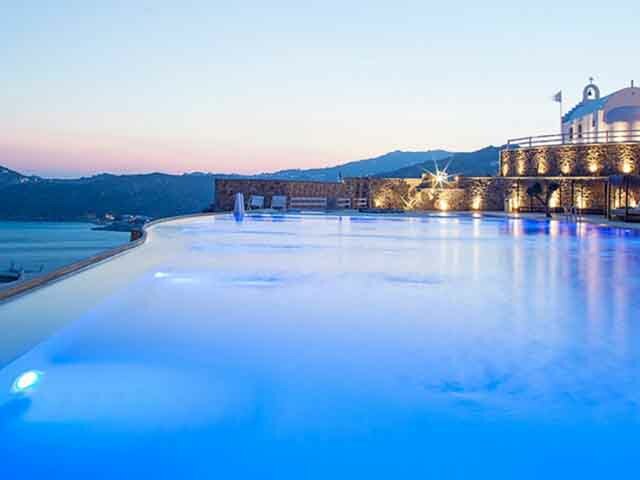 The exclusively designed Villa Panormos has character and charm, as well as excellent services, state-of-the-art facilities and amenities that suit a luxurious resort. 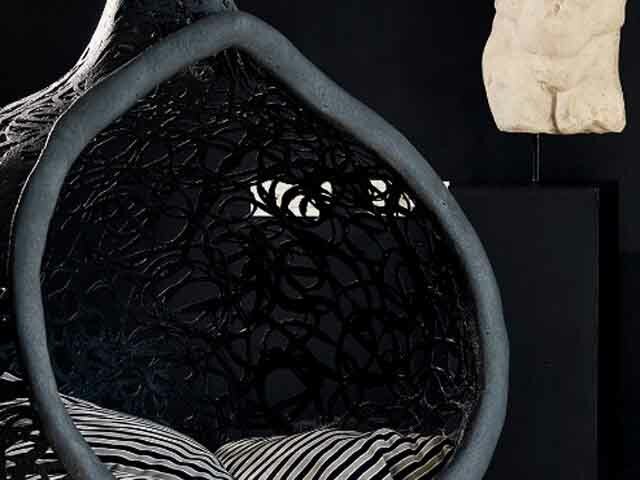 The last word in the interior decoration combined with traditional materials creates an unparalleled beauty but at the same time a warm and comfortable environment that will captivate you. 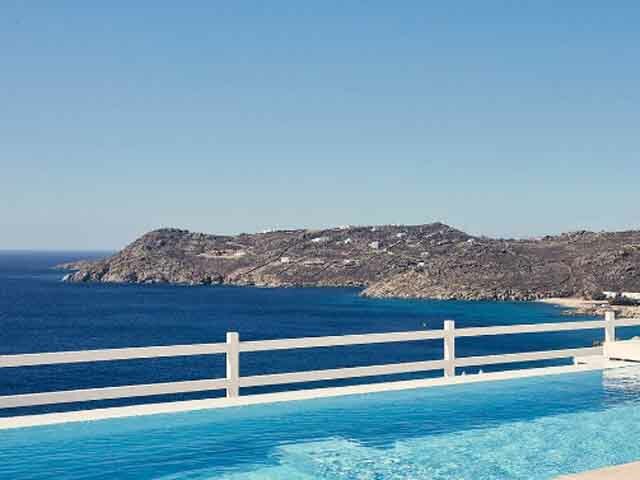 Having the name of the famous Mykonos Super Paradise Beach, this unique luxurious two-level villa, designed to accommodate up to 14 people, offers discreet privacy coupled with the incomparable quality and top-class service of a 5-star luxury resort. Discretionary luxury, luxurious amenities, top-of-the-range accommodation and our utmost attention to detail make it an ideal destination for a perfect summer vacation. Just above the famous Olive Beach, these lovely Mykonos villas combine minimalist elegance and sophisticated luxury blending in a unique way with long-lasting craftsmanship and sophisticated design. A new breath, rich in imagination, is given to the precious legacy of Mykonos. 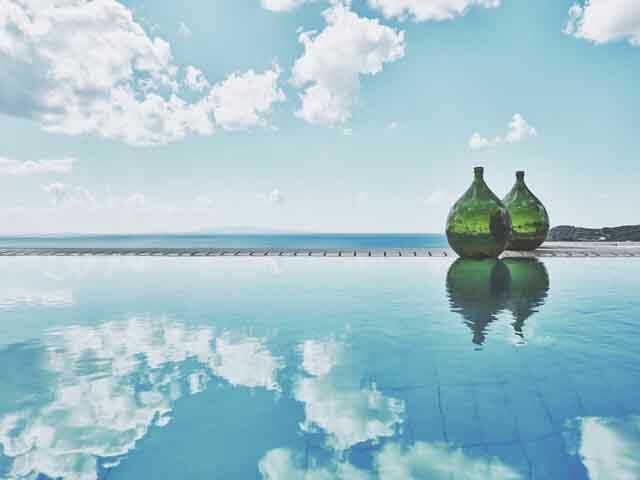 It has stunning panoramic views of the Aegean Sea, state-of-the-art amenities, impressive interiors, special facilities such as private infinity pools and jacuzzi, gourmet restaurants and a top spa and thalassotherapy center. 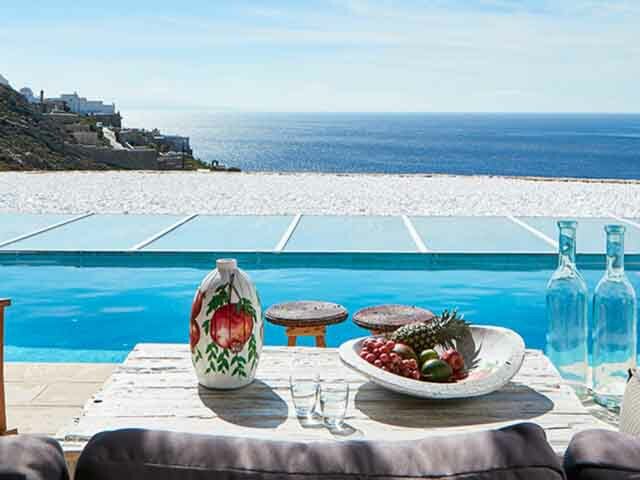 Myconian Villa Collection is the perfect choice either for a romantic getaway or for a family vacation or a luxurious living space to experience a unique 5-star holiday experience with your friends in Mykonos. 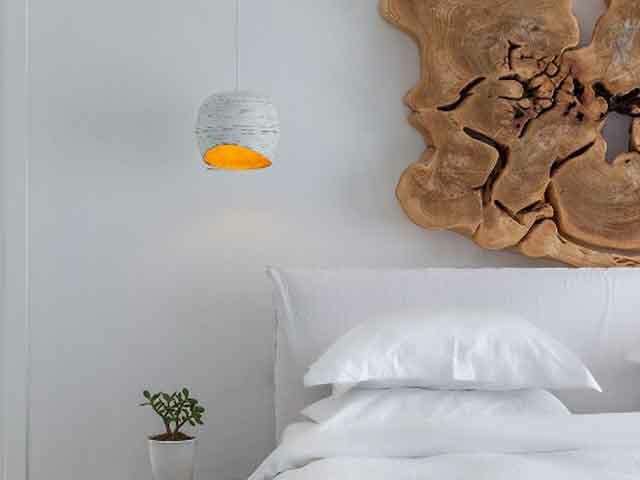 Open: May to October...Myconian Collection are among the best boutique hotels in Greece. 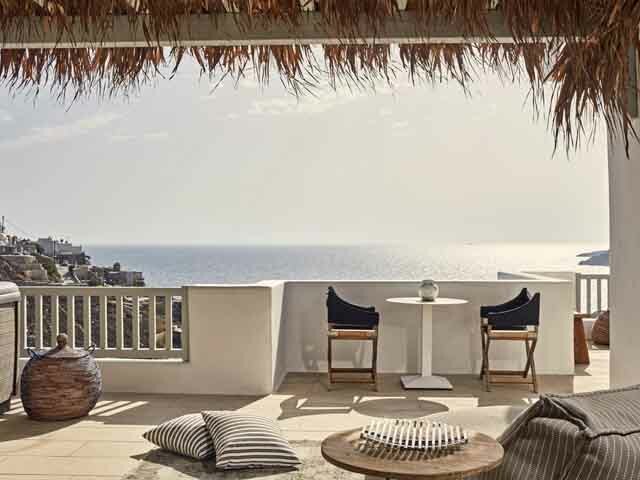 Being the roots of its hospitality in 1979, it is a leading group of exclusively luxury hotels, modern restaurants and thalassotherapy centers in Mykonos, as well as an ideal destination for conferences, VIP meetings, weddings and other social events.